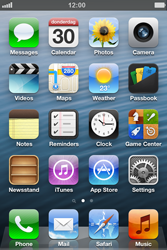 Synchronising the data on your Apple iPhone 4S to your computer is a great way to back up your files and contacts. Most mobile phones come with PC software to synchronise your data with your computer. iTunes is available for your Apple iPhone 4S. 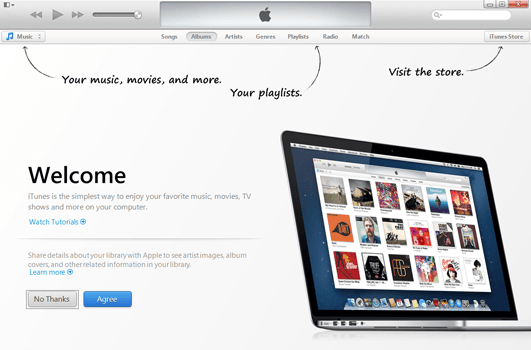 Double-click the iTunes icon to start the installation. If a popup appears, choose Run and follow the instructions. Choose Next for step-by-step instructions on how to activate the software. 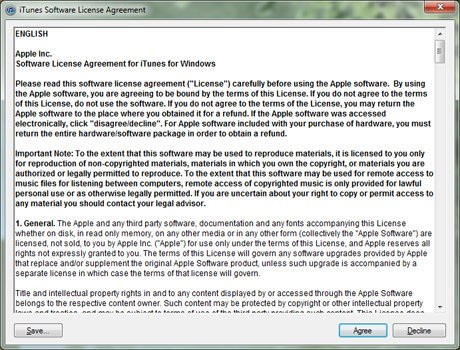 Read the terms and conditions, and choose Agree. 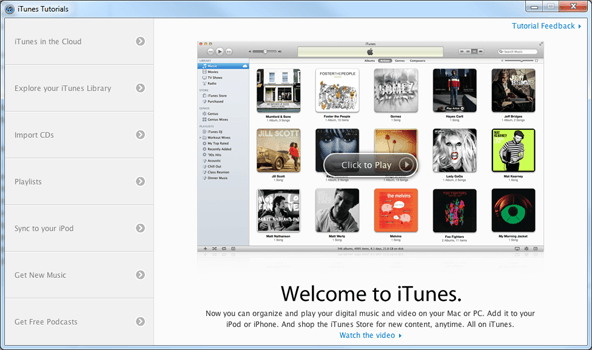 The installation of iTunes is completed. Optional : if this screen appears, choose a tutorial and follow the instructions. In this case, go to the next step. Choose an option (in this case) Agree. 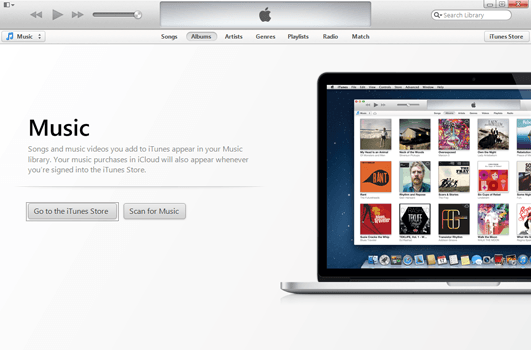 iTunes is now ready for use.